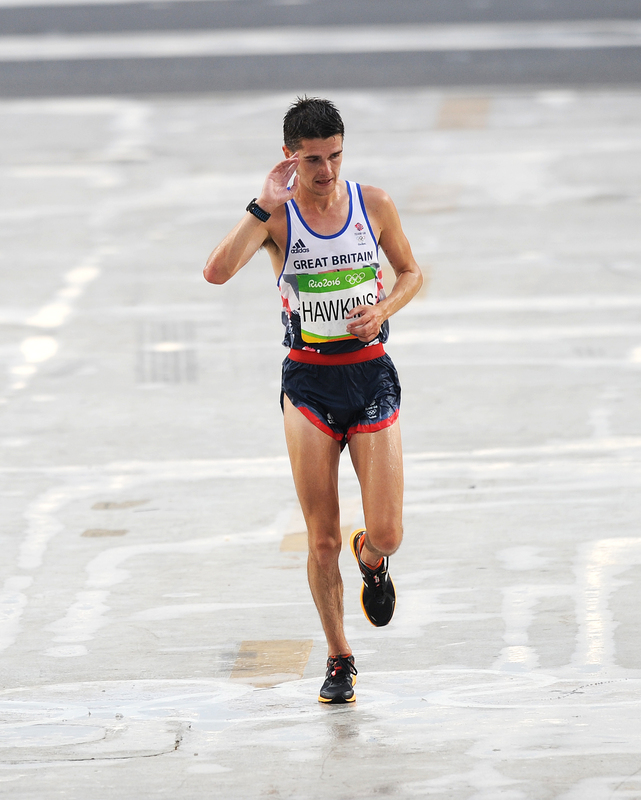 Callum Hawkins came up with a top 10 finish in the Olympic marathon in Rio – with a thrilling run to ninth place. 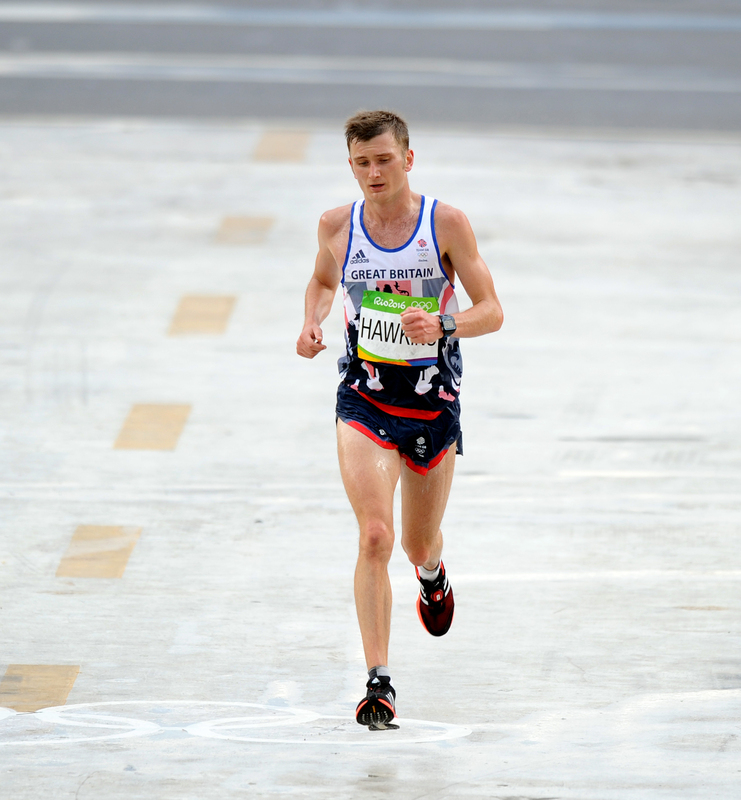 The 24-year-old from Kilbarchan AAC had a superb run in the Brazil conditions, as he even led the race for long spells between 15K and 30K. Callum duly clocked 2.11.52, exactly one minute outside his PB and a really fine run given the humidity and the tactical approach initially by many in the leading group. It was a really tough day for the two other Scottish athletes with Team GB and NI in the Men’s Marathon team. Shettleston’s Tsegai Tewelde sadly had to drop out around the halfway stage with a foot injury which had recurred and made it impossible for the Shettleston Harriers runner to continue. 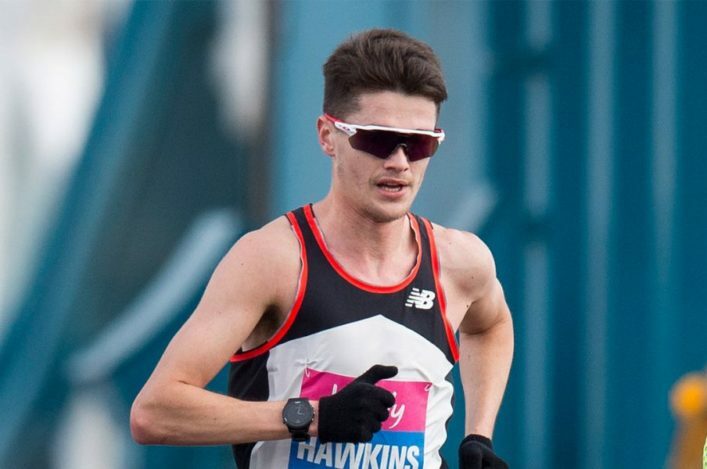 Derek Hawkins had seen his Rio preparations almost completely wrecked in the past two or three months through injury and, in many ways, it was a huge effort for the Kilbarchan AAC athlete to get on the start-line in Brazil. But run it he did and Derek called upon all his characteristic grit and determination to complete the Olympic marathon and come home in 114th place in 2.29.24. 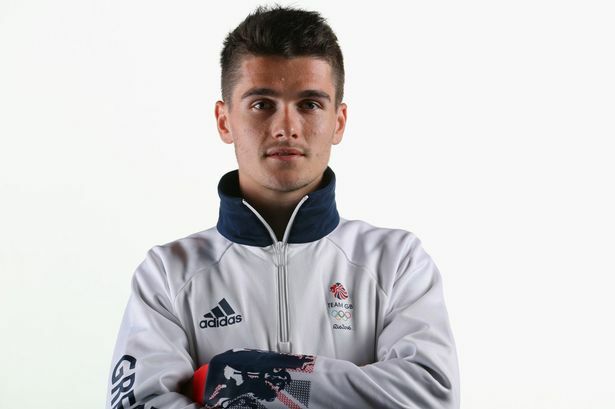 ‘I didn’t pick it up, I was just running at my own pace, ‘ said Callum. ‘They kept surging and every time we hit a corner or drinks station they just kept surging, so I was just trying to maintain my pace and I kept getting caught in the middle and having to jostle for position, so I went to the front and ran at my own pace. I thought it would be me hopefully catching everyone, but I’m quite pleased to have led. ‘I felt really, really comfortable, hence why I was at the front. I maybe went a bit too early, I went with 7km to go and a few of them managed to catch me at the end in the last three or four km. ‘Top 10 was the big goal, that’s what I was going for and just to get that first Olympics is very good. It’s a bit annoying as my legs were going, I think aerobically I have got it, but just give me a couple more years at the marathon. Derek told British Athletics in Rio: ‘It was pretty rough, I got to 22km and my legs just seized up. I only started running 11 days ago and the furthest run I’ve done is 18km, so aerobically the fitness was there, but the legs just didn’t have enough time to get back. 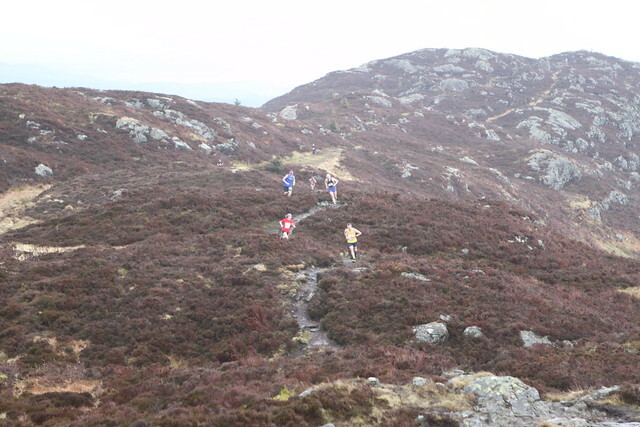 The second half of the race was just about getting to the finish. ‘I saw Callum come through on the opposite side of the road, so I enjoyed that, but my own experience was pretty rough going. ‘It was just one foot in front of the other and get it done. I was very proud of Callum, in the last year he’s just come on leaps and bounds. It was a great run by him.